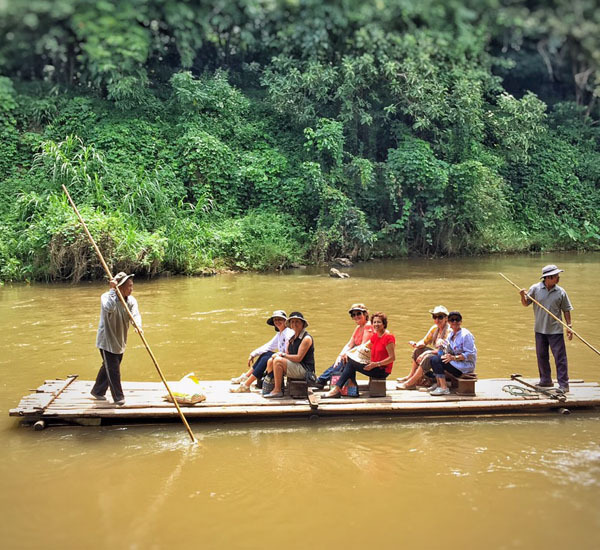 At Trails of Indochina, we focus on a truly hand-held experience. Your dedicated MICE Team, supported by our Ground Operations teams, will follow you throughout the region, wherever your event may take you. We recognise that each and every meeting, conference or incentive trip is unique and requires its own tailored programme and set of experiences. To meet the needs of our MICE travellers, we have developed a range of Tailored Experiences, available exclusively for our partners, to add a truly unique element to your events. We are delighted to custom-build itineraries or develop new experiences to ensure your delegates are engaged and your charter is furthered through your flawless events. Offering some of the finest hotels and resorts, our hand-picked accommodation options have something unique, something which raises them out of the ordinary. Intimate in details and precise in delivery, Southeast Asian hospitality is recognised as being some of the best in the world. Let us share with you the benefits of our two decades of discovery as we open the door to a range of signature experience options. 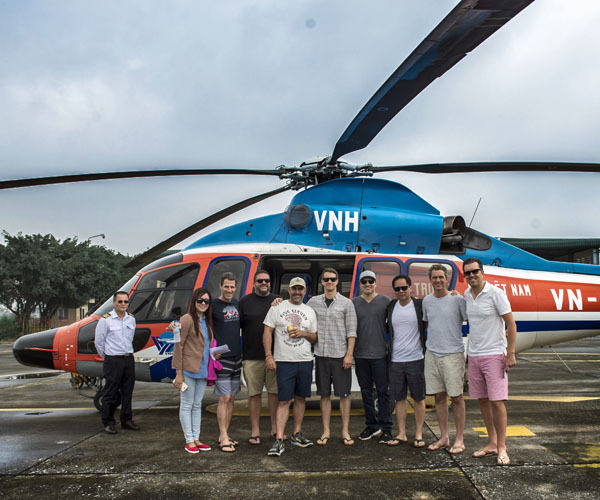 Our exclusive portfolio of unique and inspiring experiences are sure to meet your business goals and immerse your group in the culture of Southeast Asia. 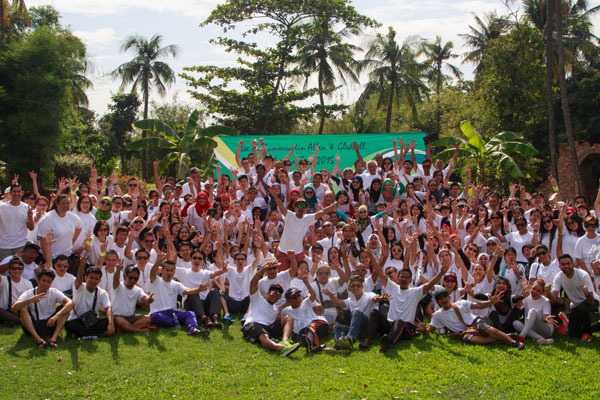 Experience a philanthropic focus that your guests will find personally rewarding, offering unique opportunities for delegates to engage with and contribute to the local community - often seen as a programme highlight. Receive truly bespoke experiences by our knowledgeable team of MICE specialists and a flawless ground operations teams dedicated to the success of your event. Through regular communication, we aim to develop a smooth, trusting working relationship with our clients. Whether a small personalised conference or a large incentive group, our team has the experience required to execute a fully tailored itinerary and programme like no other. 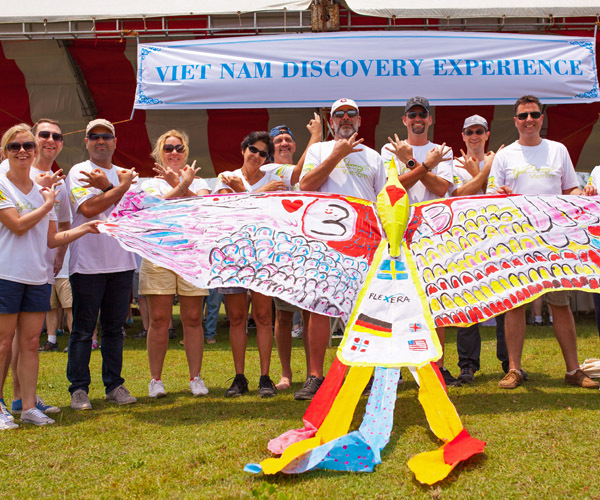 We invite you to test the limits of your imagination with your next event in Southeast Asia. Trails of Indochina is a leader in MICE travel throughout Southeast Asia. We look forward to helping you to plan your event in one of our core destinations where we have years of experience hosting and leading MICE groups. 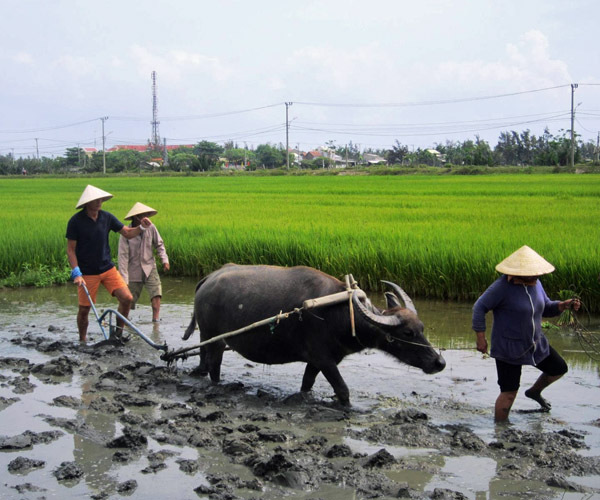 Vietnam is one of the best places in Southeast Asia to witness the convergence of the old and the new. Your event benefits from the hospitality offered at the world’s top hotel brands and by internationally renowned service providers while enjoying access to venues and experiences that have been carefully crafted by well-trained professionals. 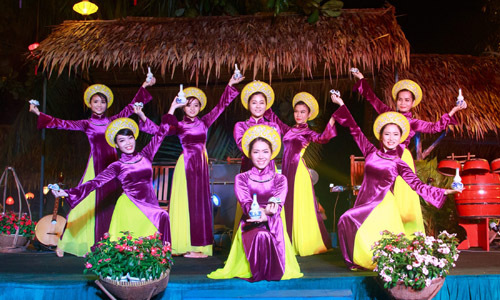 Vietnam is exceptionally diverse ensuring your event is enhanced by destinations that vary from cosmopolitan metropolises and beachside luxury to remote hillside villages and historic old towns. 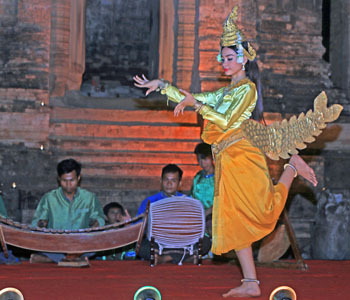 The appeal of Cambodia lies in its rawness, giving it a unique historic and cultural edge. Its status as perhaps one of the most adventurous of event destinations in Southeast Asia is exactly the reason to choose it. 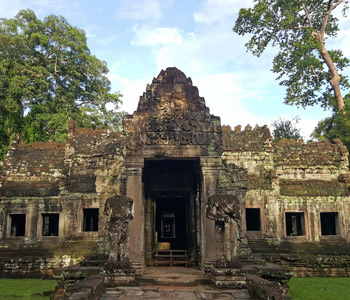 Mystery and intrigue surround the country and are particularly brought to life at the UNESCO World Heritage-listed temples of Angkor. A strong and rapidly growing infrastructure supports delegates in discovering a truly cultured, inspired and appealing destination rich with opportunities to combine a philanthropic programme with soft adventure or ecotourism. 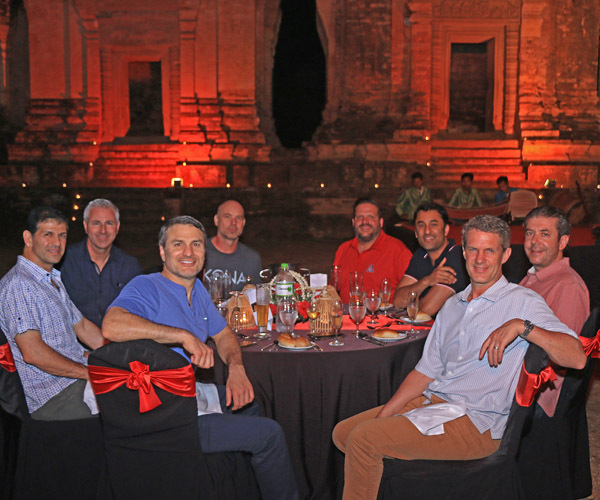 Cambodia offers a rare and unique experience – exactly what a business event aspires to create. 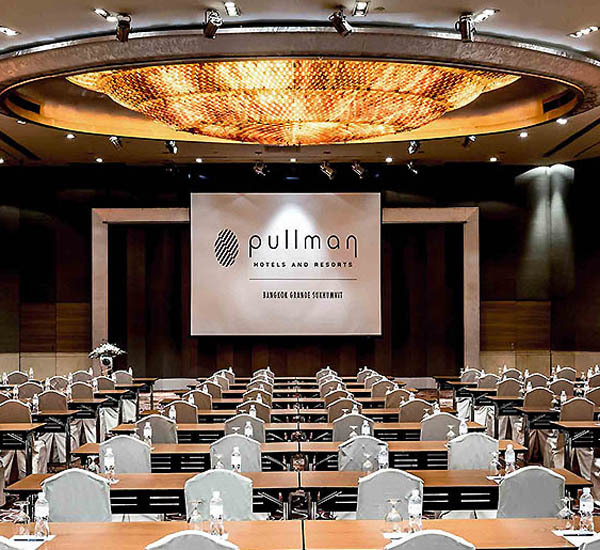 Possibly the most well established meeting, conference and incentive destination in Southeast Asia, the Royal Kingdom of Thailand offers value for money and a well developed infrastructure for MICE groups. 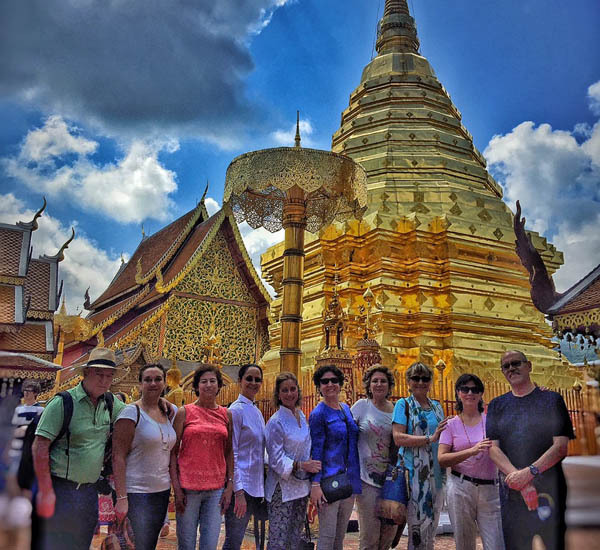 Thai hospitality and experience are widely recognised as being some of the best in the world! A quiet calm and willing hospitality exudes from its people, whether it be in bustling Bangkok, cultural Khao Lak, relaxing Chiang Mai, Phuket or Koh Samui. Your event is enhanced by a historic culture, lively arts scene, beautiful beaches, exciting nightlife, and let’s not forget the jewel in the crown – one of the most loved cuisines in the world. Enjoy the event, let us take care of the rest. Our experienced and dedicated team along with our excellent portfolio of products and a large network of partners means that your MICE experience is expertly executed, no matter the destination. Motivate your team and inspire enthusiasm with our creative team building events which enhance your business objectives in an innovative and refreshing way. Our team building activities and events provide top class entertainment using only the best equipment. As a responsible activity provider, health and safety is always our utmost priority. 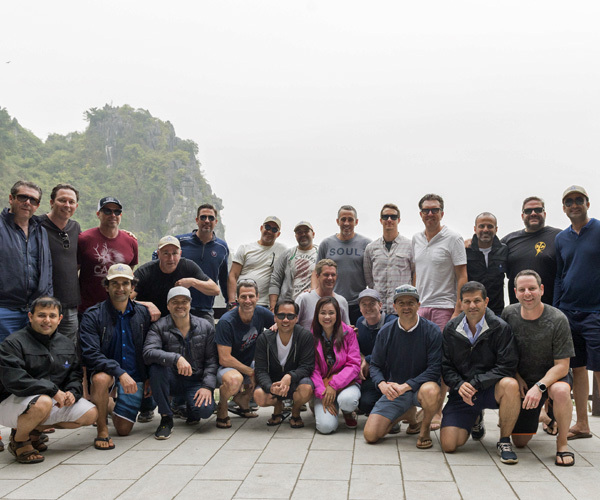 Whether your goal is to recognise top performers across your company through a President’s Club, revitalise your sales force with a contest or to motivate your supply chain and distribution partners, we can custom craft an experience your team will never forget. Our incentive and corporate travel programme ensure that your team is catered to every step of the way. 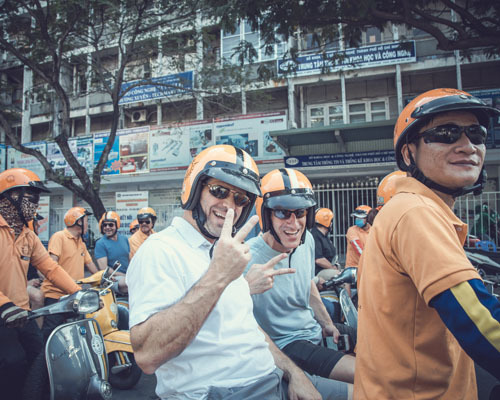 For many of our clients, visiting Asia is a life-changing experience. 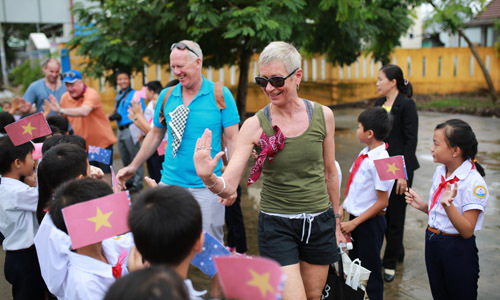 At Trails of Indochina, we understand that visitors are often looking to make a positive impact on the lives of the people they meet throughout their journey – people for whom a small act can have a great impact. Our programmes focus on education support, environment protection, community development and medical care. Understanding the importance of accommodation, a careful selection is made for each event depending on the needs of each group in order to secure the most appropriate accommodation for your company. 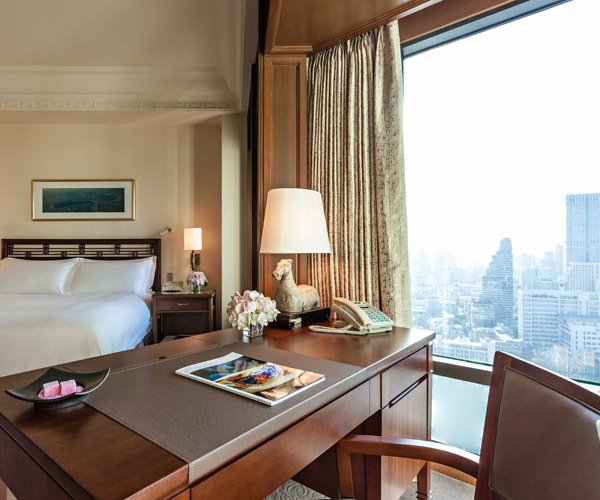 Our preferred hotel partners in Southeast Asia are well-known, highly recognised hotel groups, with a proven record of professionalism and high-end service offers. Simply put, we work with the best. 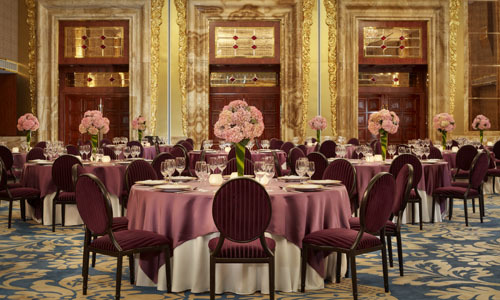 Working hard to make sure that each event we tailor is one-of-a-kind, our portfolio of unique venues ensures that each event we host is globally competitive. 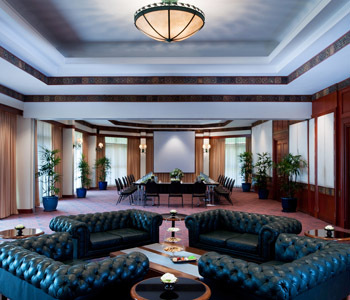 Modern hotels, service providers, technology and transport are set to the highest standard. Incorporating local venues and historic landmarks within the destination ensures tradition and cultural appeal remain at the forefront. 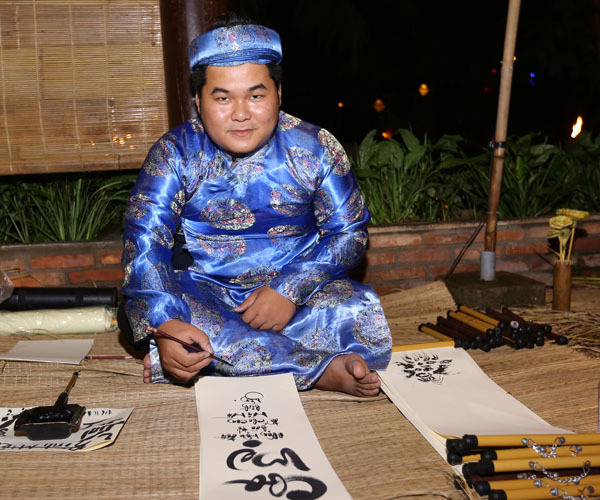 Inhabited by many different peoples in varied geographic locations, Southeast Asia offers the traveller a wide range of experiences. 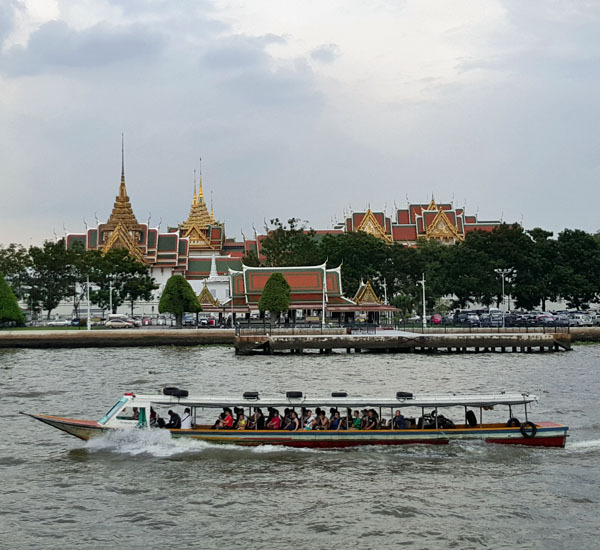 Whether seeking to discover cultural heritage, meet local people, explore jungles, relax on a beach or cruise along the scenic waterways, Southeast Asia has something for each visitor. The region also offers some of the most varied cuisine in the world, allowing guests to uncover a diversity of flavours through dynamic culinary experiences. No matter what corner of the globe you may come from, there is an easy way to reach Southeast Asia. Specialised group airfares, group check-in, group seating and special rates on air tickets for event planners or guest speakers make the journey just as appealing as the destination itself. 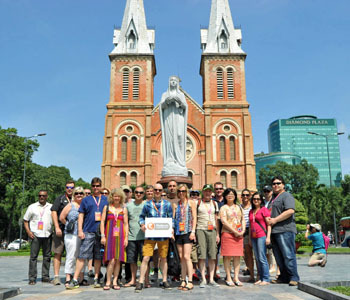 Once in-country, Trails of Indochina works with its distinguished network to ensure smooth transitions each step of the way. We always strive to balance providing unparalleled service while ensuring value for money. 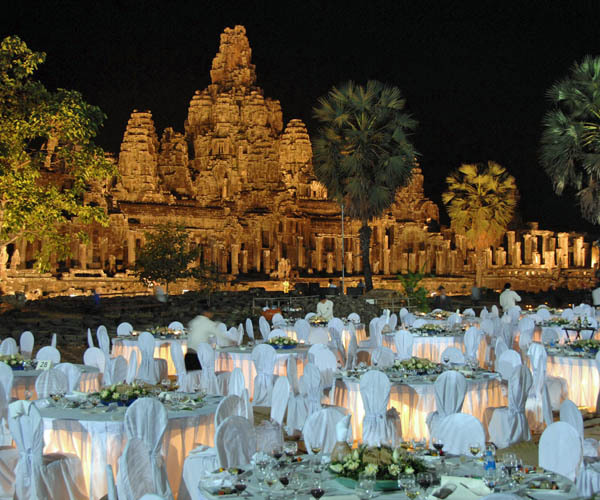 When planning an event in Asia, vital event resources including printed materials, entertainment, and food and beverage expenses, can often be sourced and secured at an effective cost, particularly compared to competing destinations. We love to share our destinations with visiting MICE travellers. 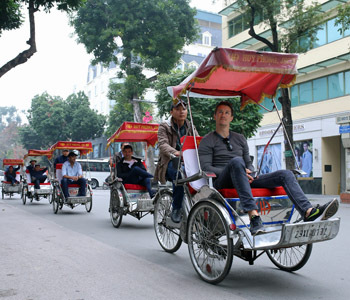 Utilising free time to show our guests the city through both fun and cultural activities is what we do best! While the event is always at the forefront, allowing time for your group to see and experience the destination provides for an even more memorable MICE trip. 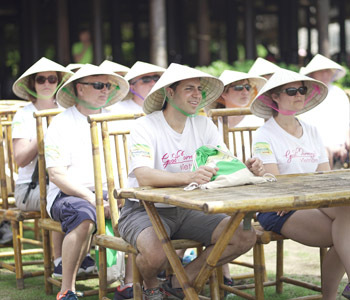 Trails of Indochina takes a tailored and personalised approach to Meetings & Events ensuring an innovative programme that highlights the unique characteristics of the destination in tandem with detailed execution and outstanding service.